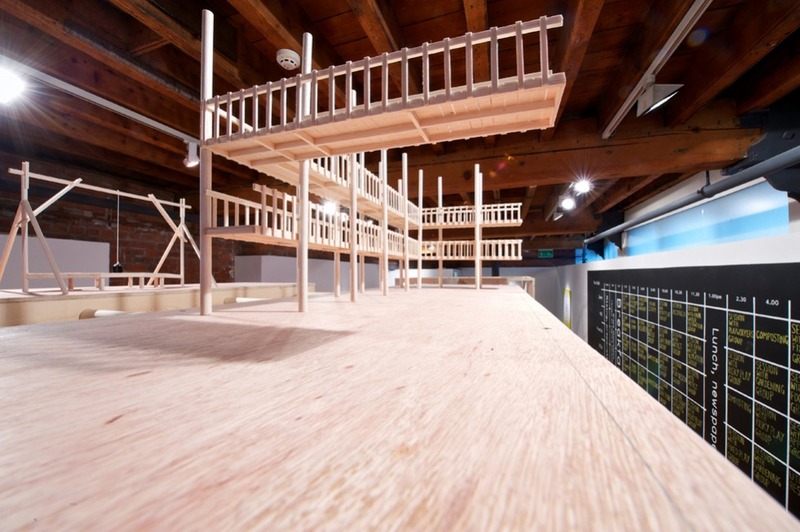 A hybrid prototype for a future creative industries studio, a walk, crawl-through and climbable sculpture inspired by the writing of nineteenth-century French utopian socialist Charles Fourier, doubling as a potential outdoor play structure for a public space in Manchester. 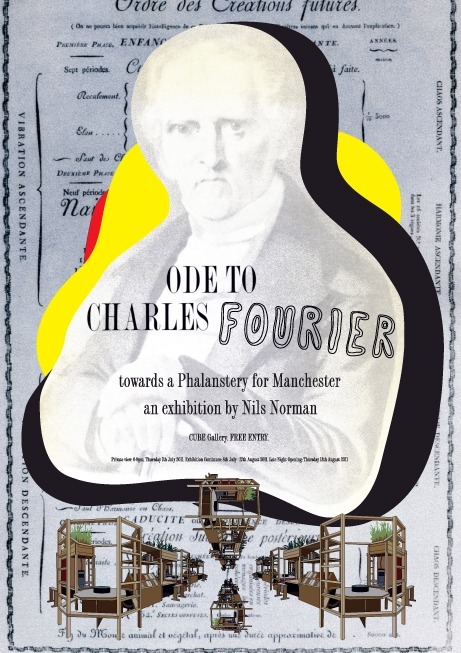 Charles Fourier dedicated his life to devising a systematic utopian society called ‘New Harmony’ in which he described its architecture, social organisation and economy. 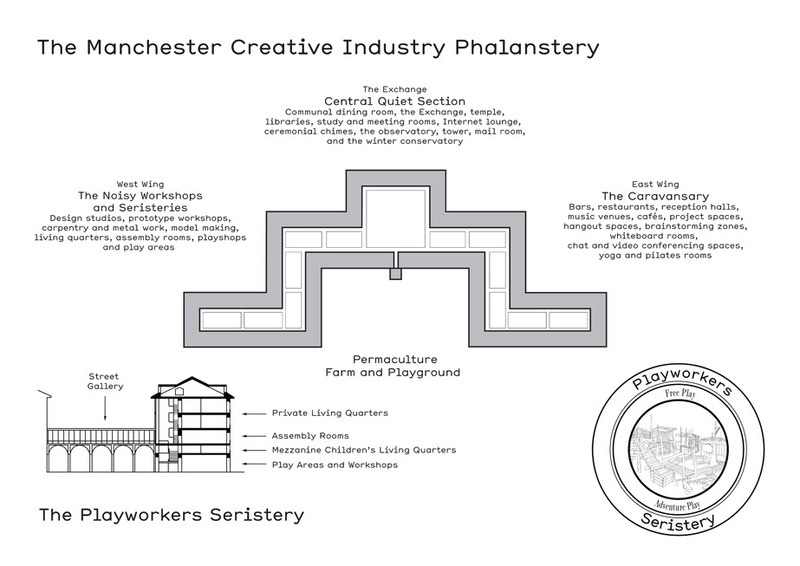 The special units in which these utopians would live are called Phalansteries — large greenhouse-like pavilions housing a vast array of work related activities based on people’s desires and enjoyment. 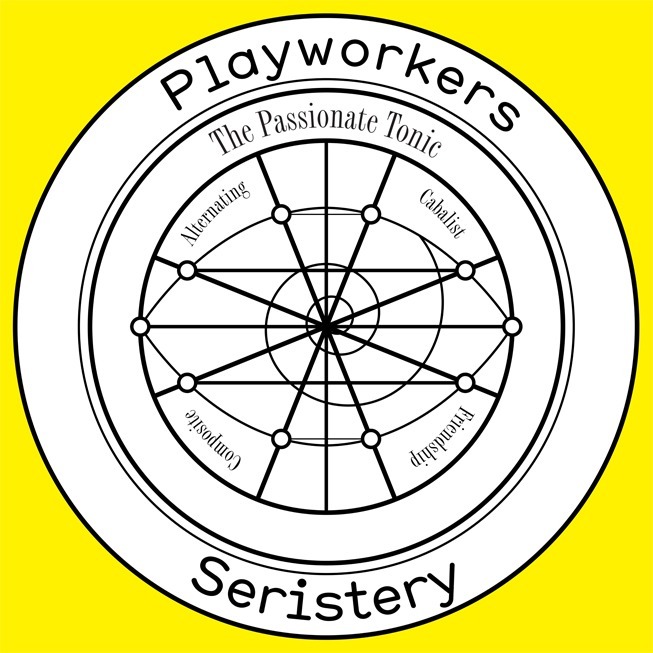 People would be organised by their passionate attractions; daily work and pleasures would be arranged each evening in the Exchange. 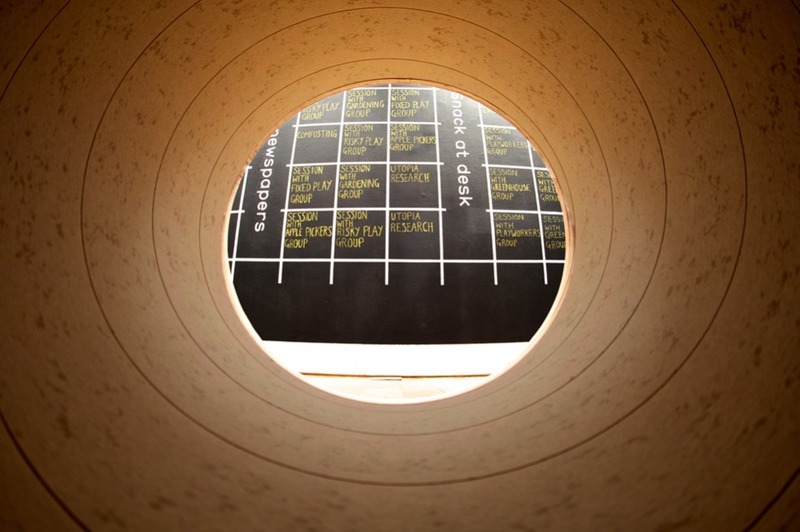 The ultimate goal of this system would be to satisfy — rather than repress — people’s passions. 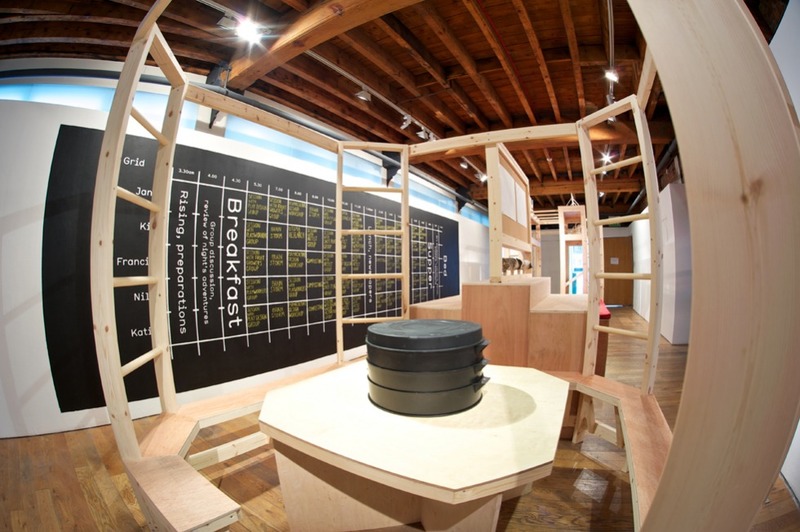 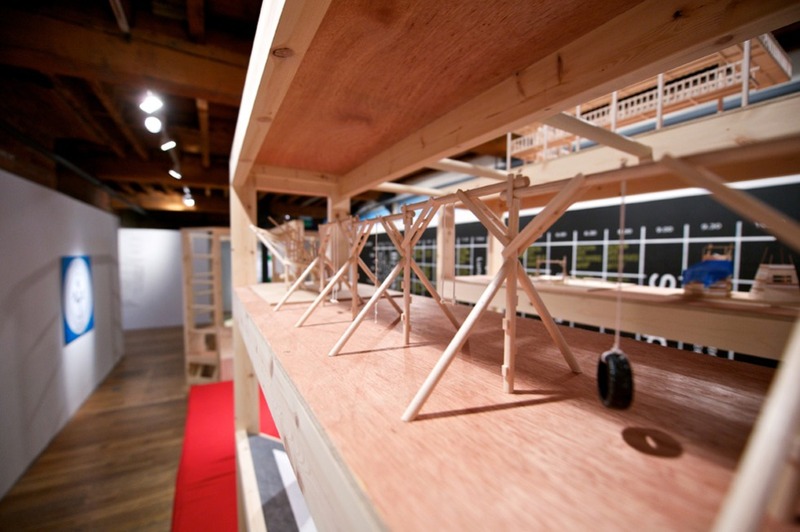 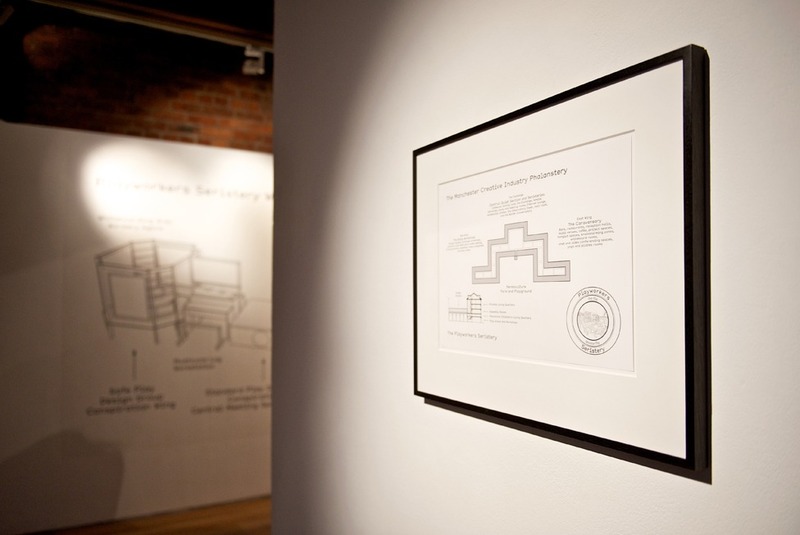 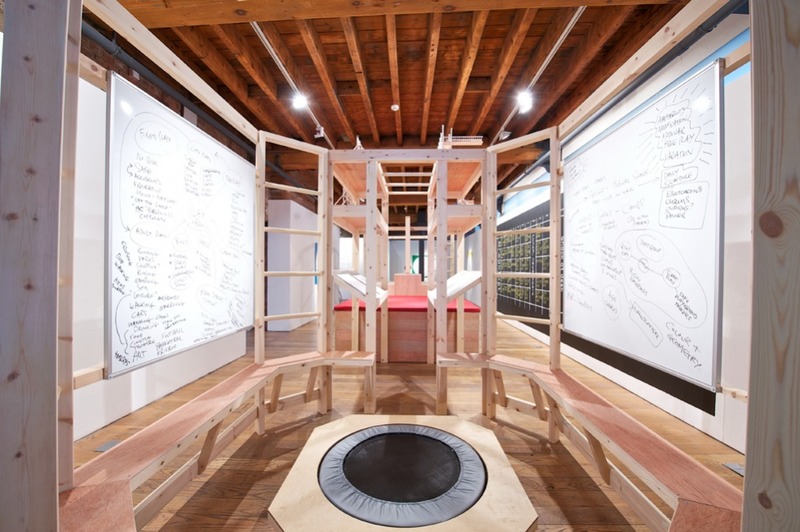 The installation conceptually combines Fourier's ideas with Norman's own research into utopia, playscapes and creative industry workspaces. 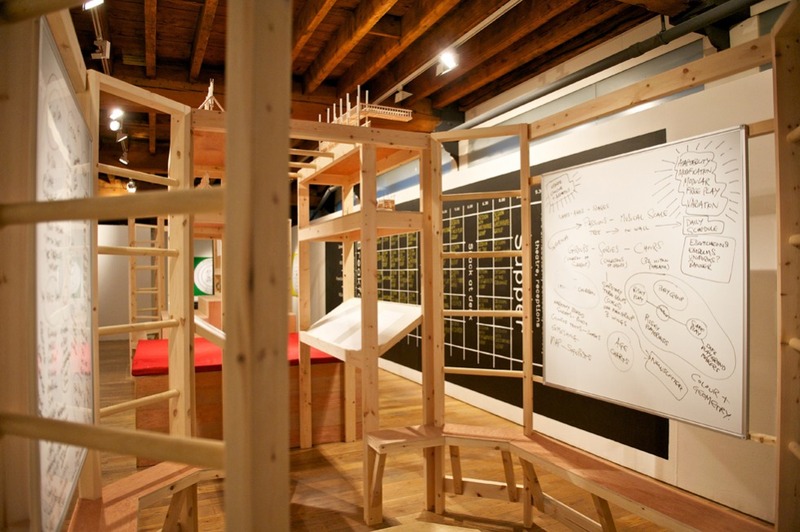 The structure is built loosely around Fourier’s architectural vision for a group design workshop and combines this vision with the idea of a self-sustainable design office for adventure playgrounds, complete with hot-desking areas, a vermiculture paper shredder, mushroom logs, nap zones and white-boarding brainstorming areas. 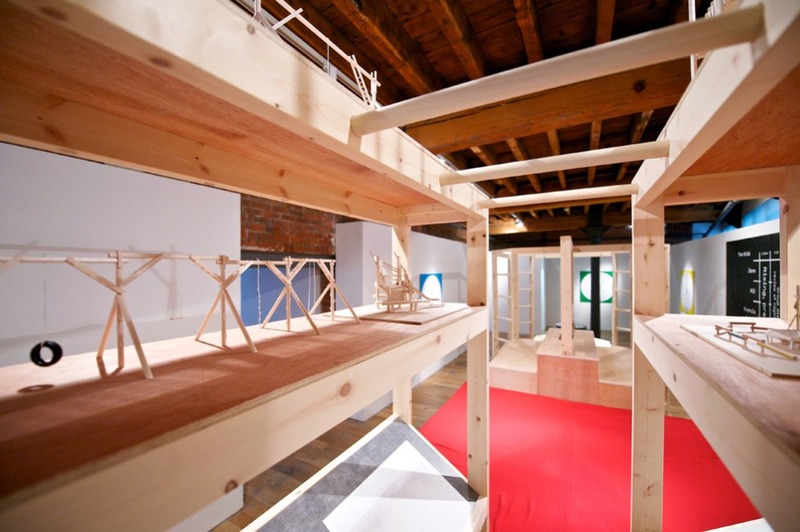 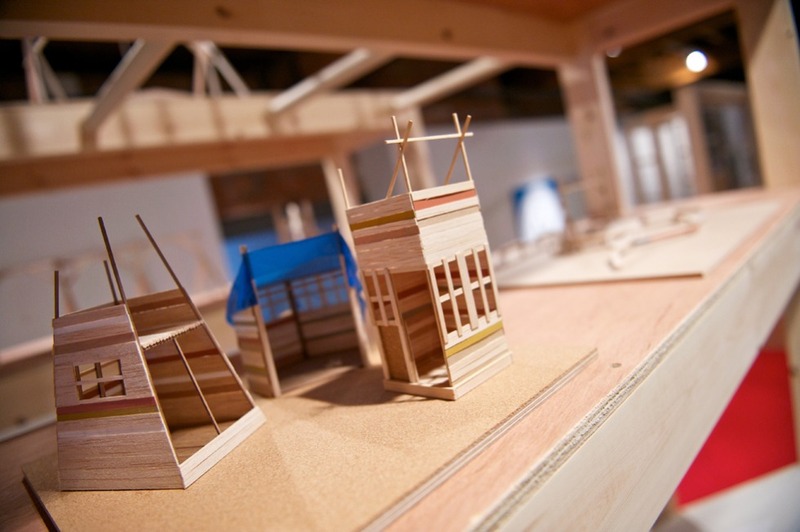 There is also a small library of models — as one would find in an architect’s office — of adventure playgrounds. 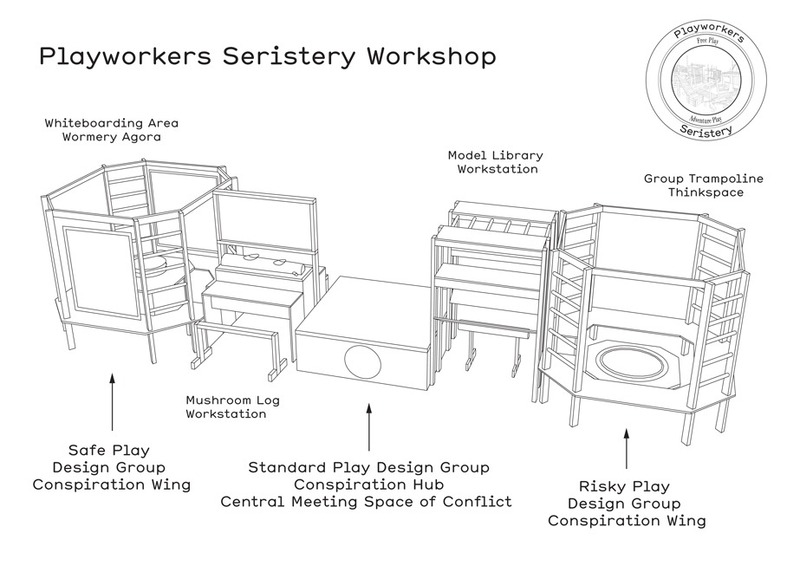 Norman’s prototype for a future workspace has the potential to be adapted to a real playground and public sculpture for outdoor use.